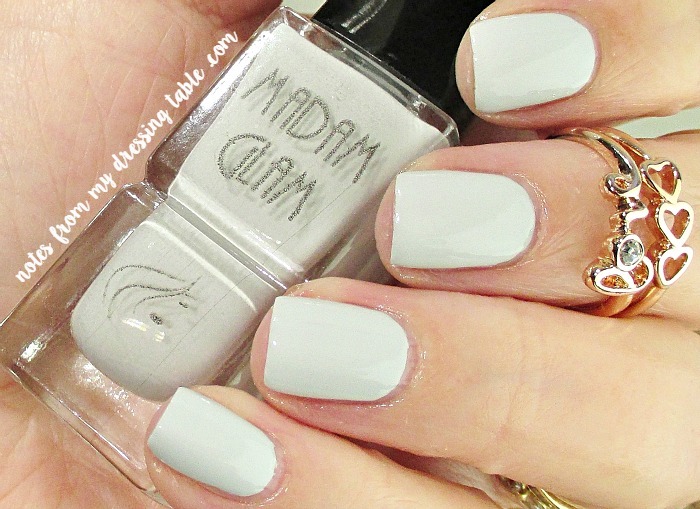 I was recently offered the opportunity to share a few Madam Glam nail polishes with my gentle readers. I was in a weird head space that day and rather than being smart and choosing four colours across the spectrum of shades available, I chose four. blue. polishes. Yeah. I know. But in my defense, they are four very pretty blue polishes. Let's take a look-see, shall we? Cashmere is a soft, ever so slightly blue-y grey creme. Very clean and chic. 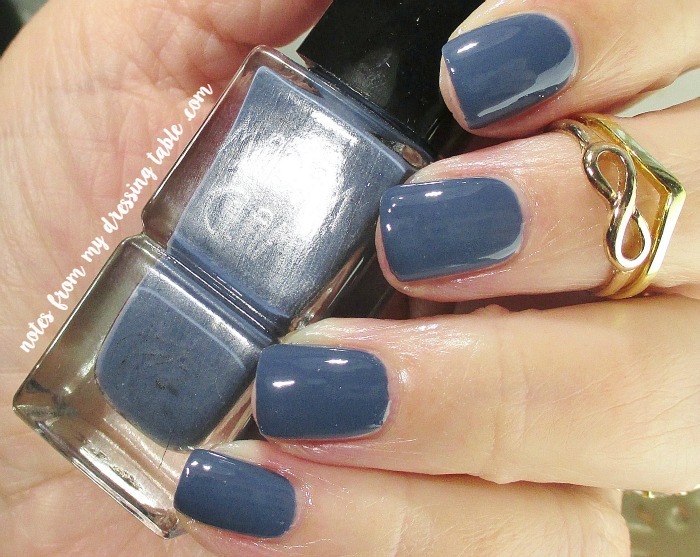 Dusty Navy is a dirty deep blue crelly. Grown up edgy. Sea, Swing and Sun, this is a softly blurred, warm sky blue creme. Soft and comfortable. Underground Queen. A sleek, sophisticated greyed blue crelly. Both the cremes and crellies have very good formulas. The viscosity is medium, with good flow without being runny or sticky. The polish applies smoothly and easily without stacking, running, pooling, dragging, bubbling or flooding my cuticles. I didn't have to do a lot of cleanup, just fussy refining. Dry time is pretty decent, especially with a fast dry top coat. I always use fast dry top coats, I can't attest to dry/cure times with a standard top coat. Wear time for me is three to four days, about the same as I get with any nail polish on my natural nails. I am happy with that wear time. YMMV, of course. 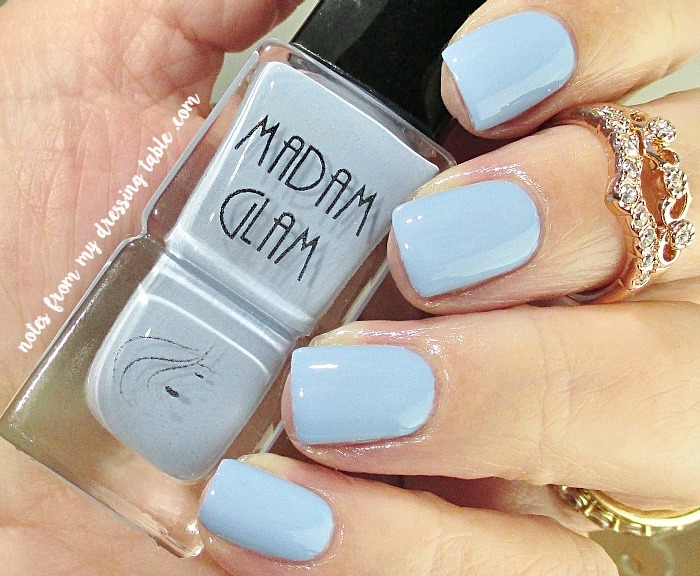 Madam Glam nail polishes are cruelty free, 5-free and vegan. The bottles are tall, slender, squared. They hold the standard 1/5 ounce. I like the way they look but the narrow base makes them a little precarious while in use. Be careful to steady the bottle when pulling the brush out of the bottle and dabbing off the excess polish to not tip the bottle. Especially if, like me, you are an epic klutz. I enjoy a wider brush to apply my polish, they work with my nail shape and polish application "style" and the brush in Madam Glam polishes don't disappoint. Three of my brushes were of the wider, "OPI style" they were cleanly trimmed, applied the polish smoothly without leaving insane streaks or trails of bubbles in their wake. One bottle had a standard round brush in it. Strange, but the brush was good quality and applied the polish well so no big deal. So far, I am impressed with Madam Glam polishes and I would like to try other colours. Have you tried these polishes, their gels or makeup? What do you think of them? I'd like to hear your thoughts. 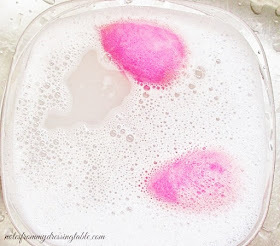 A Girl's Gotta Spa! A Planner's Gotta Plan! Michael Todd Soniclear Elite on EVINE Live! 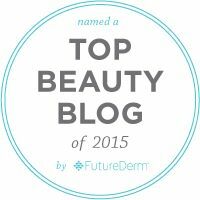 Round Up All of the Blogs!!!! !